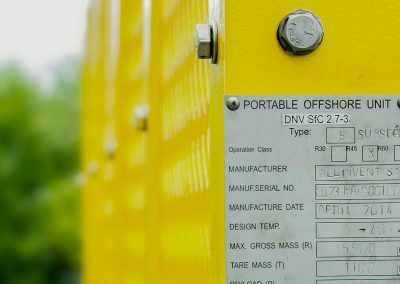 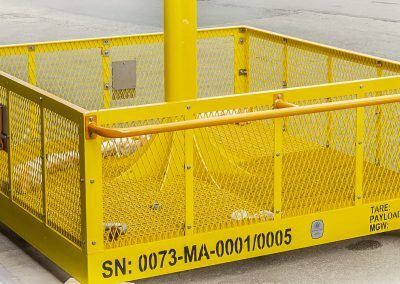 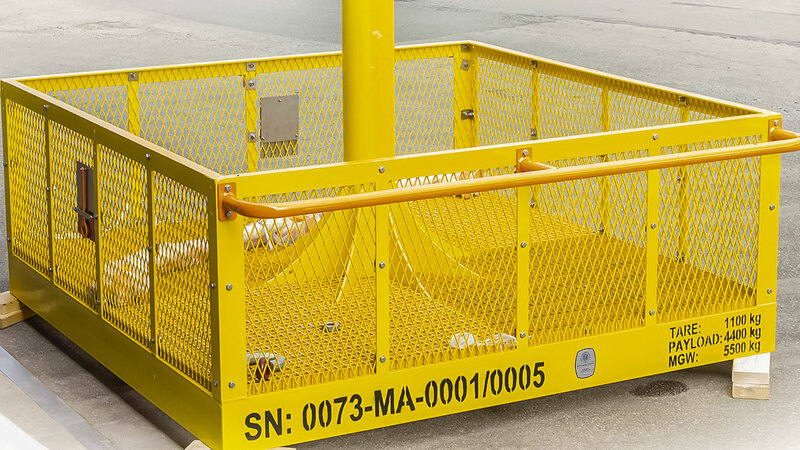 Subsea basket is used to transport equipment between vessels and seabed. 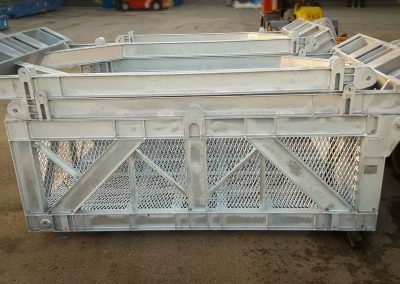 Our subsea baskets is used both as an aid in ROV operations and to take heavy lift from shallow or great depths. 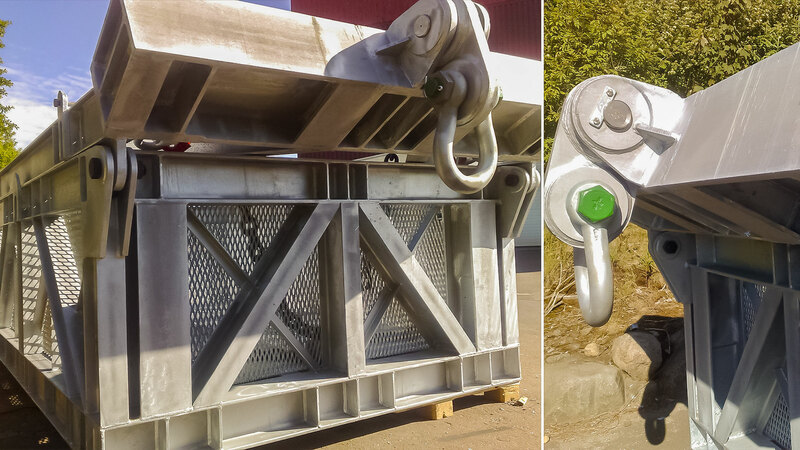 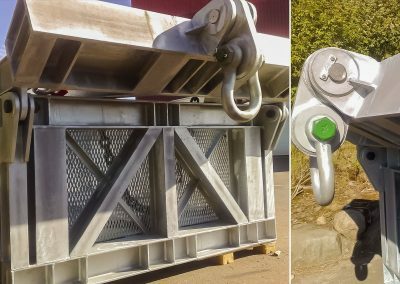 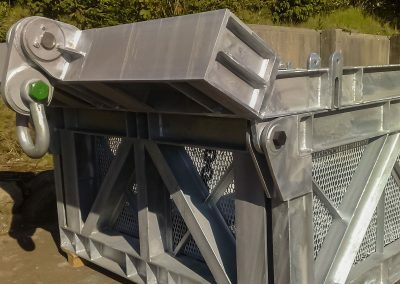 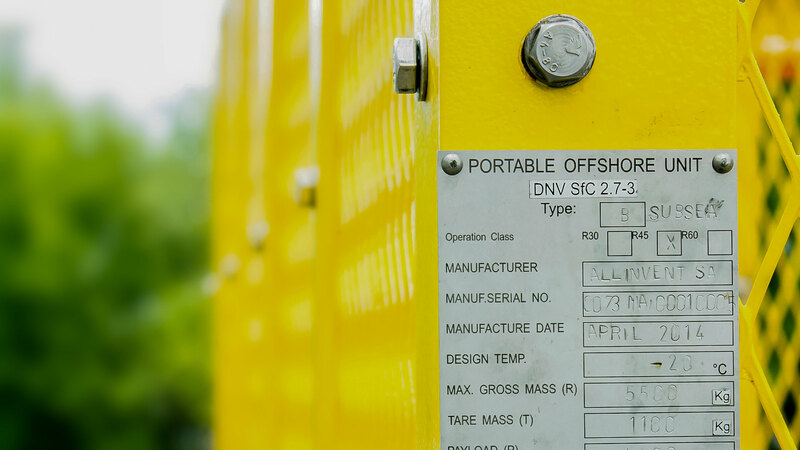 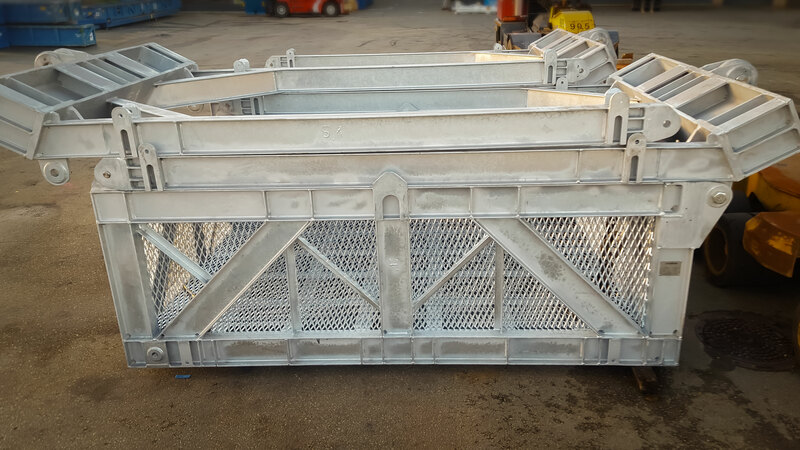 Subsea basket is designed and manufactured / certified according to strict requirements for this type of equipment and comes with capacity to take up to 20 T. Our subsea baskets are designed for long life and easy maintenance. 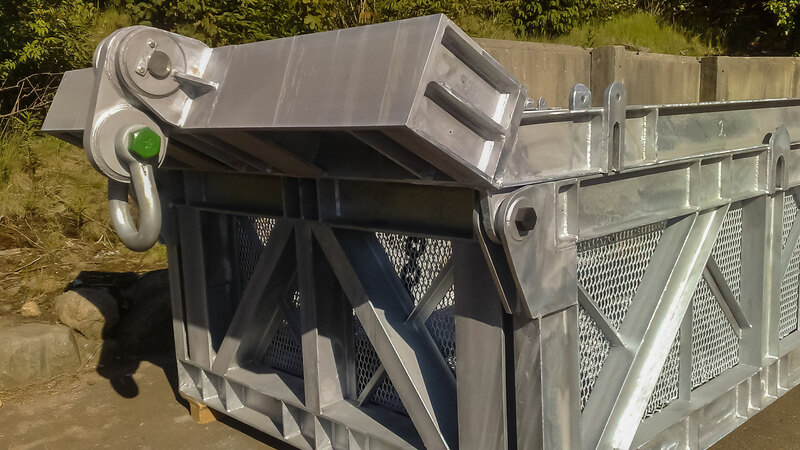 Contact us for more information about subsea baskets.